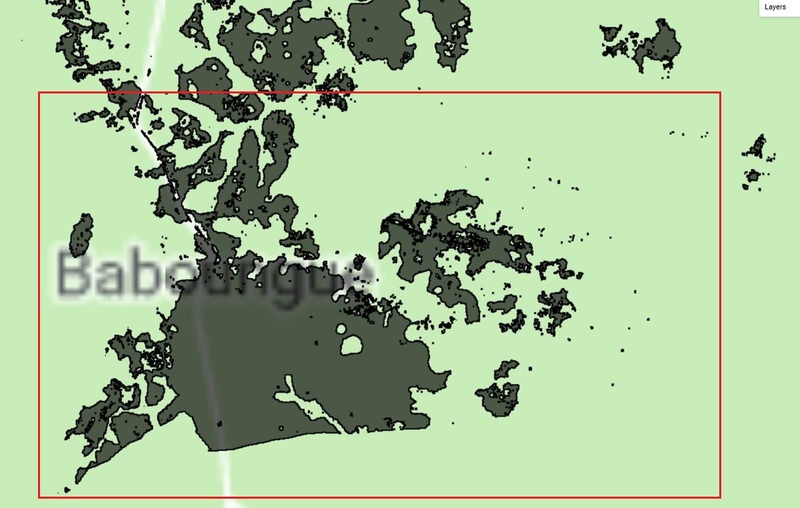 I am very new with Google Earth Engine and I try to make a landcover classification using Sentinel-2 imagery to get the urban area over a very large area (country wide ideally). I was able to realize unsupervised classification and convert it into vector ("small" area for test) and the result displays well. But when I want to export on my drive and use it in ArcMap, the results is very different from what I can see in GEE. // Load Sentinel-2 TOA reflectance data. // Only select Nola area. // Create a mask to only keep urban area. If anyone of you has an idea of what is going on and/or how it is possible to fix it, let me know. I guess that is because you exported a feature collection with multiple features as SHP file. 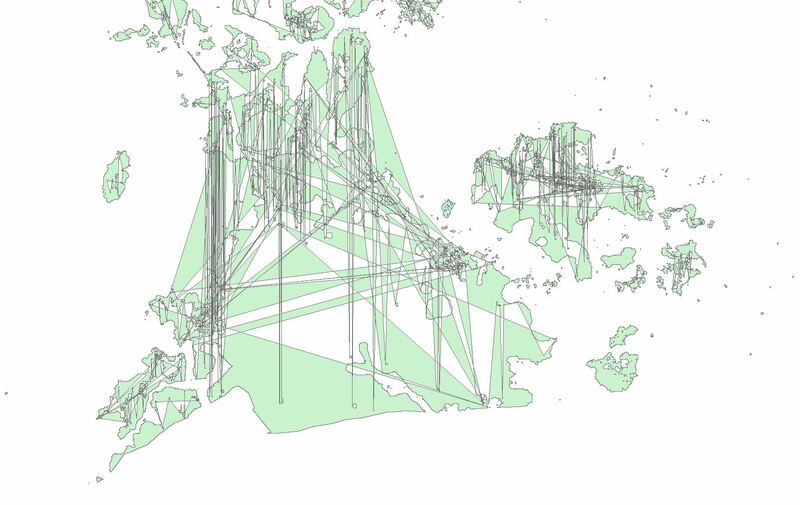 ArcMap erroneously interconnects geometries of features with each other, as you provided in your picture. You could try transforming your feature collection into one feature with a multipolygon as geometry using union(). As your 'table' was set as import, it was not provided. Therefore, I draw a polygon as AOI and made the following of your code: link. I tried opening both SHP files with and without using union and it seems to work. Not the answer you're looking for? Browse other questions tagged vector export google-earth-engine classification sentinel-2 or ask your own question.